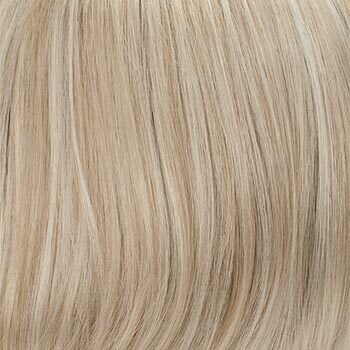 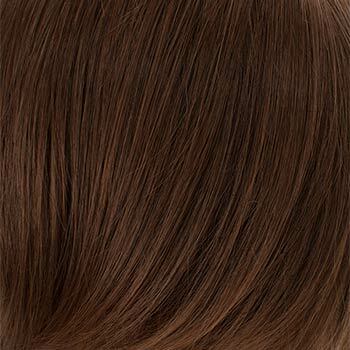 Crown: 7.0" - 7.5", Bang: 4.0" - 4.5", Nape: 14.0", Sides: 9.0" - 10.0", Overall: 22.0"
Britt by Tony of Beverly is a lush, extra long shag with razor cut graduated layers and full bangs that frame the face. 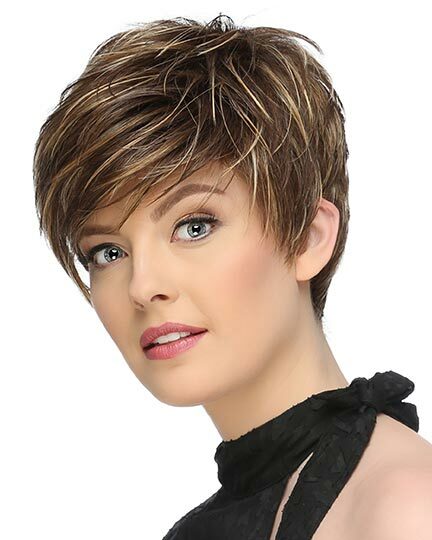 Britt offers a comfortable fit with a lovely natural over the shoulder look. 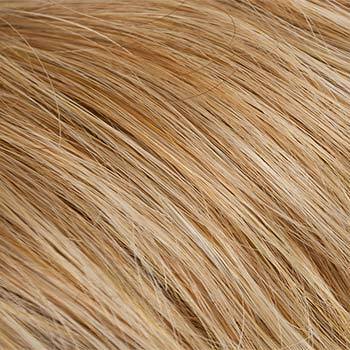 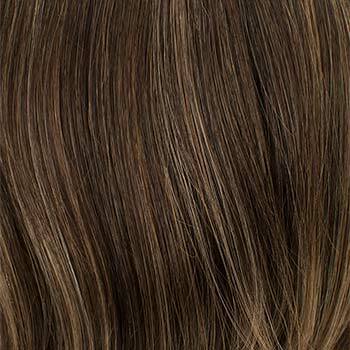 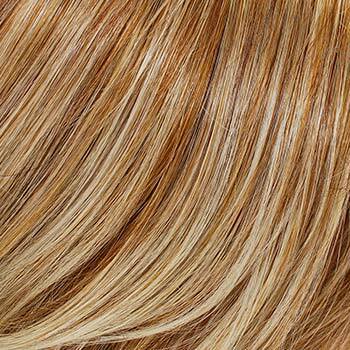 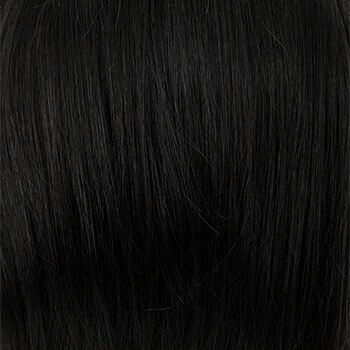 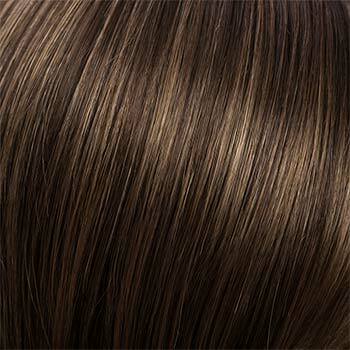 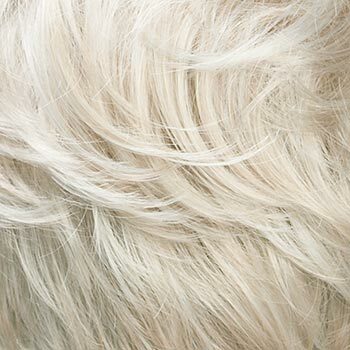 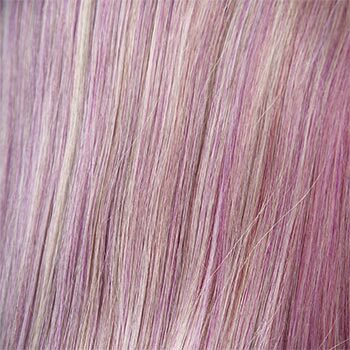 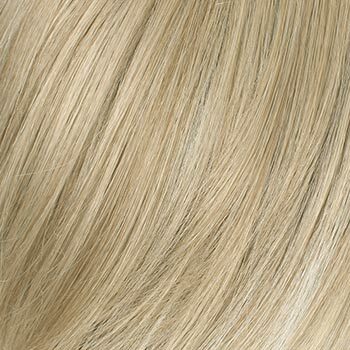 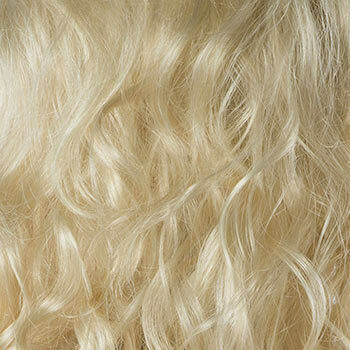 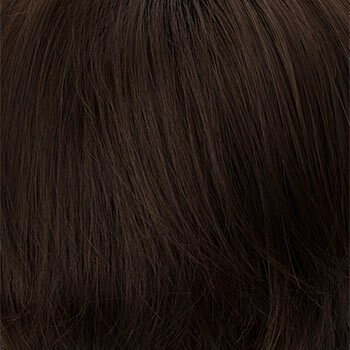 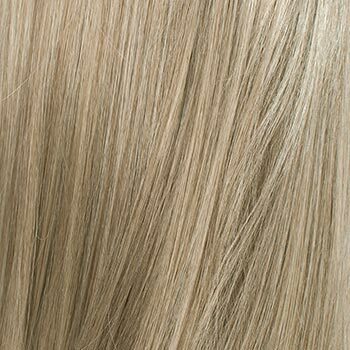 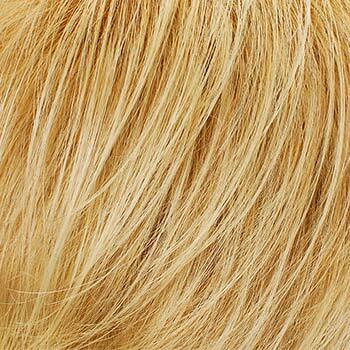 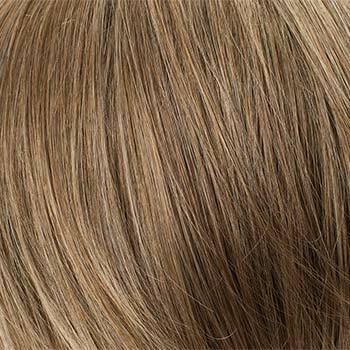 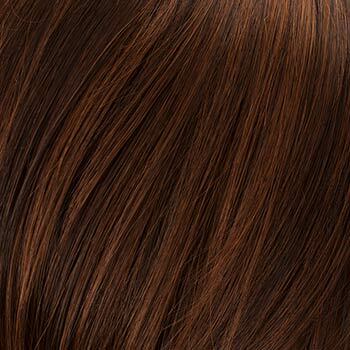 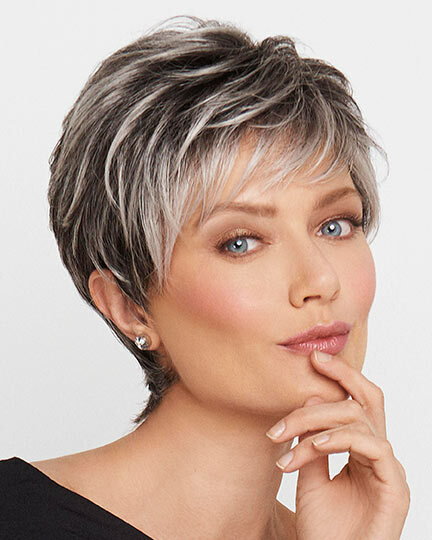 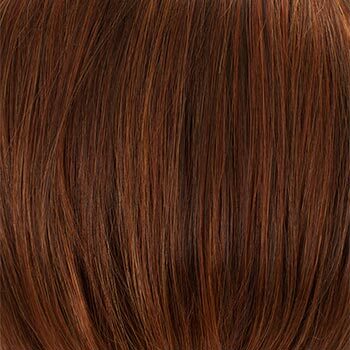 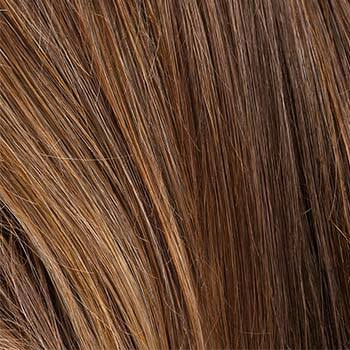 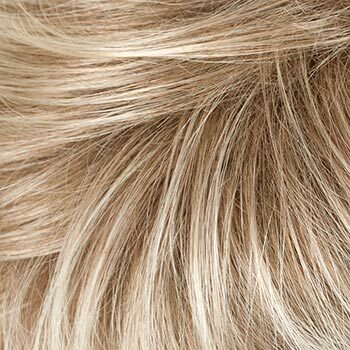 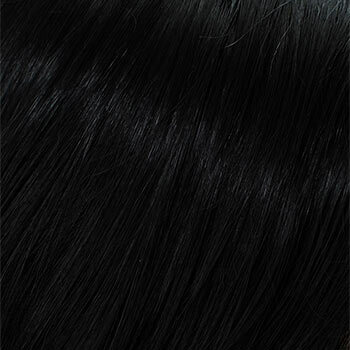 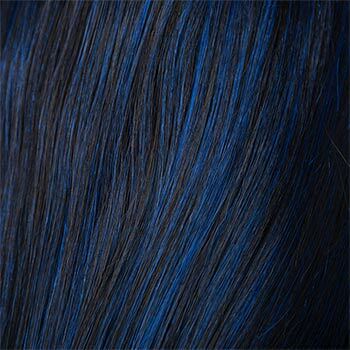 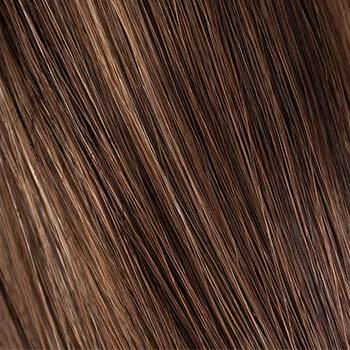 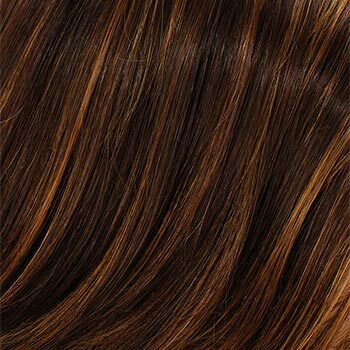 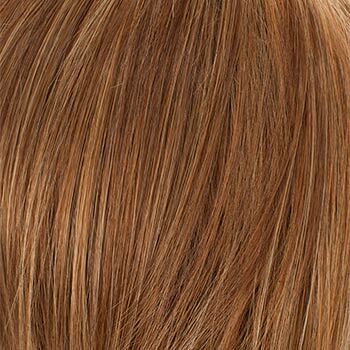 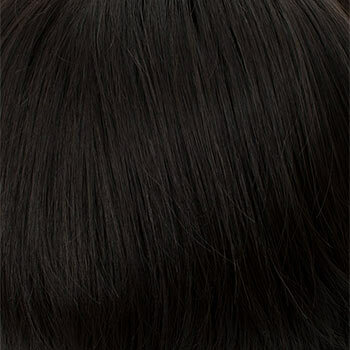 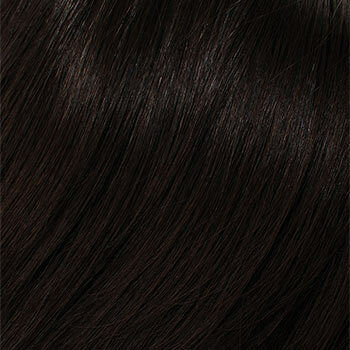 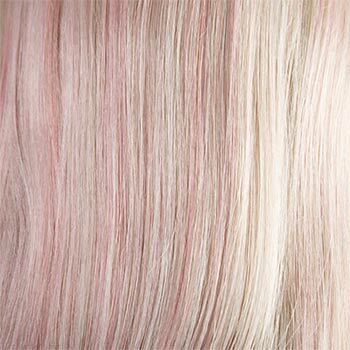 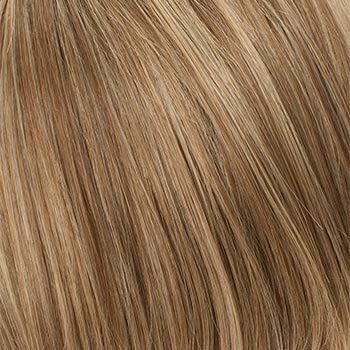 Britt wigs is made with EluraBlend Fiber, an exclusive proprietary blend of Kanekalon modacrylic fibers. 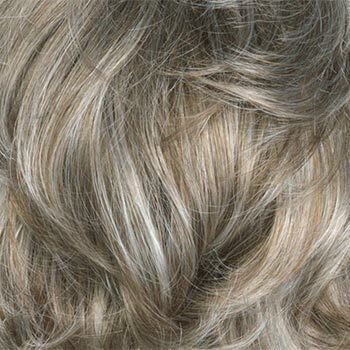 Tony of Beverly Britt wigs feature a MonoLux cap construction. 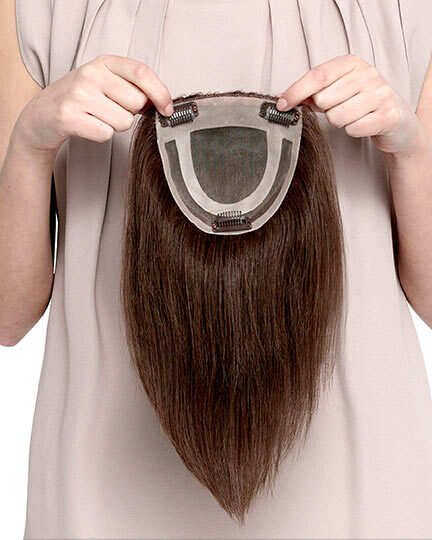 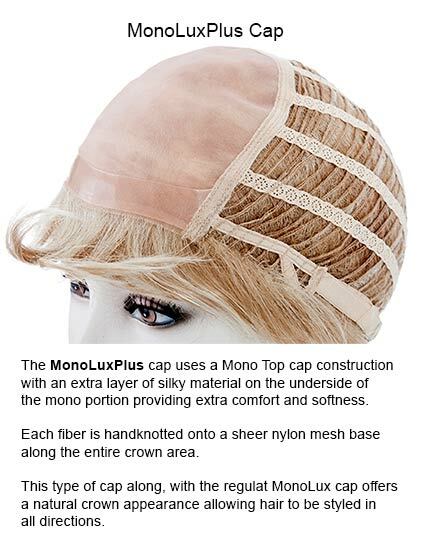 Each fiber is hand-knotted onto a sheer base nylon mesh along the entire crown area. 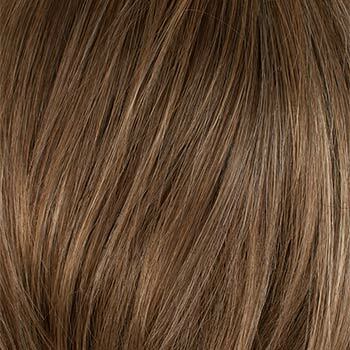 This type of cap shows as a natural crown and allows hair to be styled in any direction desired. 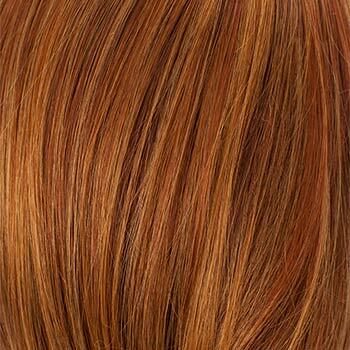 There are 34 colors available for Britt. 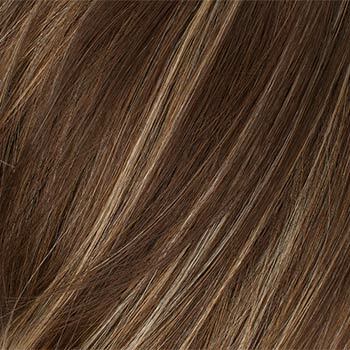 To Buy Britt, Click On A Small Swatch Below. 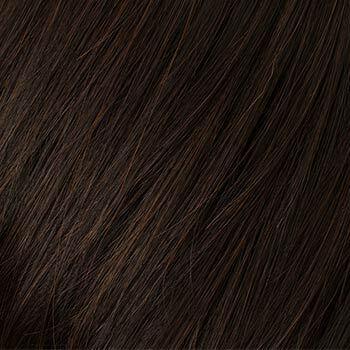 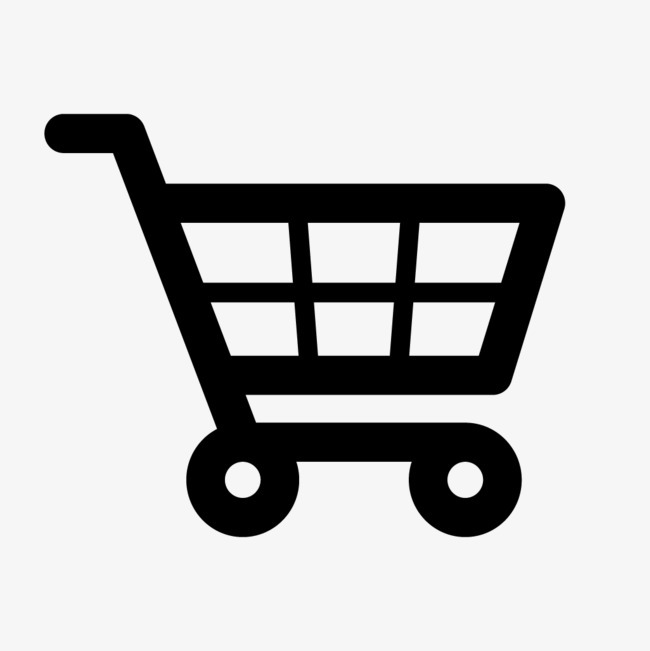 If you would like to discover other products that share some of Britt's qualities try the links below.